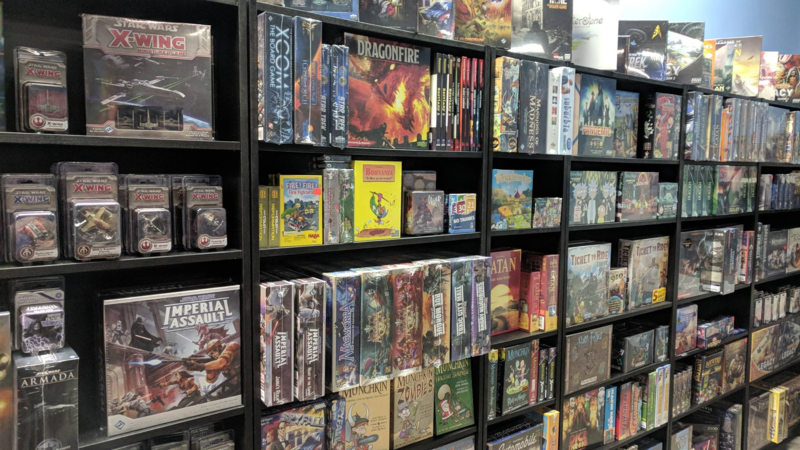 Home / Event / Open Board Gaming! Open gaming day! Feel free to bring some of your favorite games, or try out one of the games on out demo wall. We just want people to come out and have some fun! There is no charge for this event. We will have snacks and drinks available for purchase if interested!